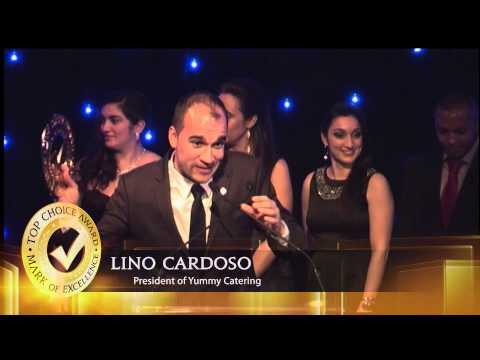 Yummy Catering celebrates 10 amazing years with a surprise from our CEO and Chefs! Yummy Catering has some fun and takes part in the Harlem Shake! Third time’s a charm! 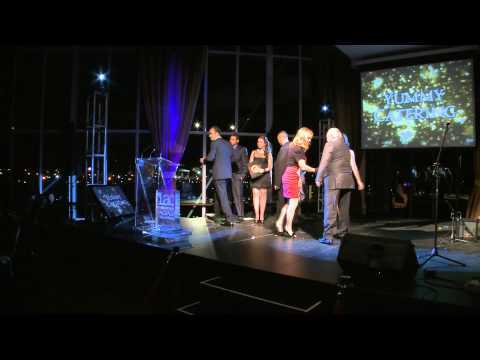 Yummy Catering is chosen once again for Best Kids Catering Company for 2011! 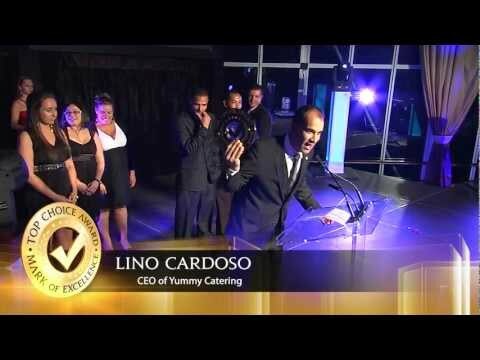 Yummy Catering is chosen once again for Best Kids Catering Company 2nd year in a row for 2010! 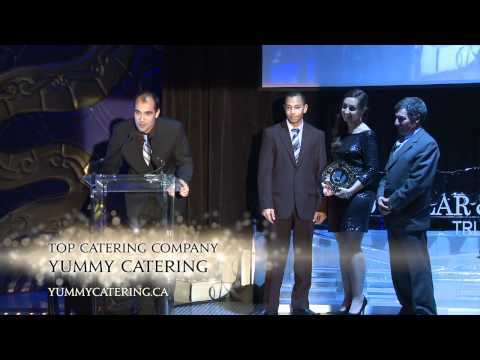 Yummy Catering is chosen as Best Kids Catering Company in the GTA for 2009!